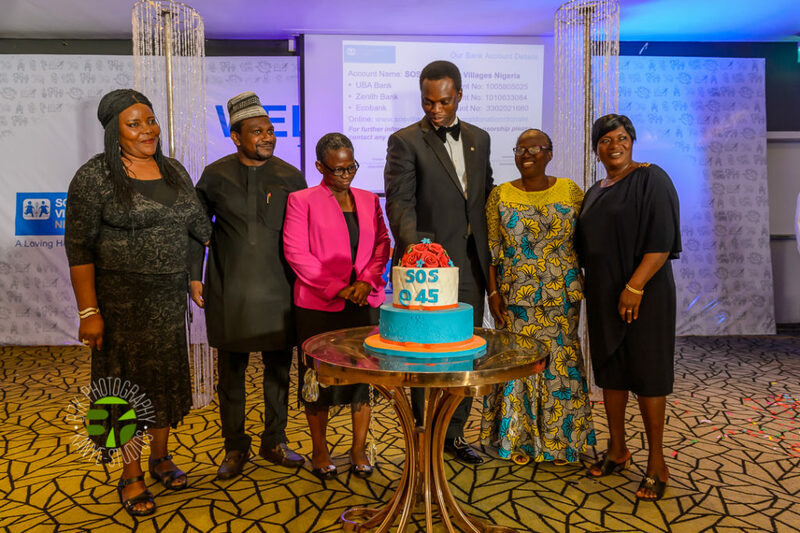 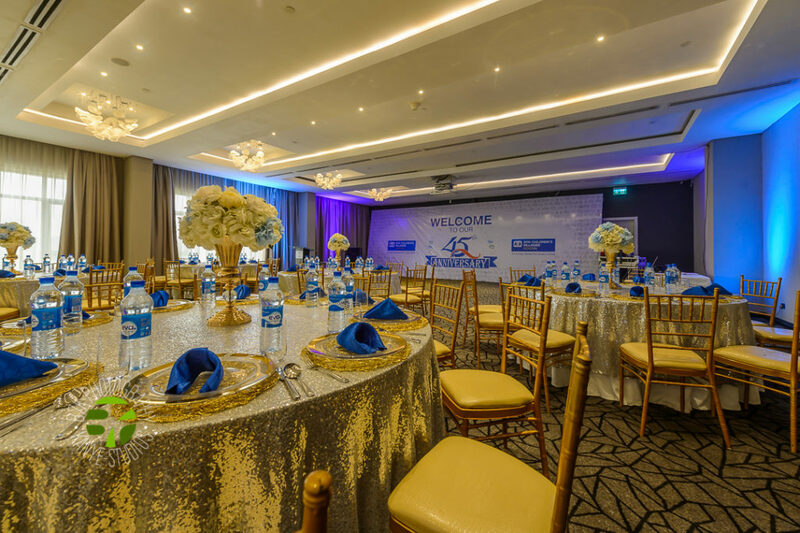 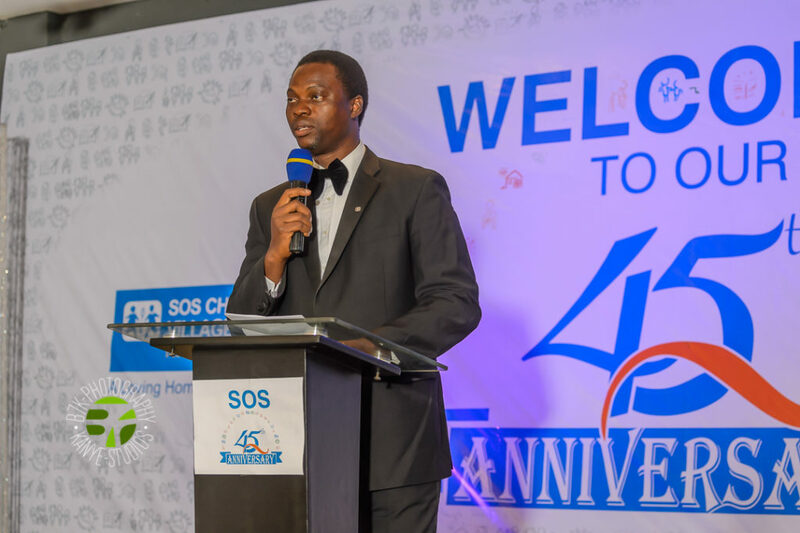 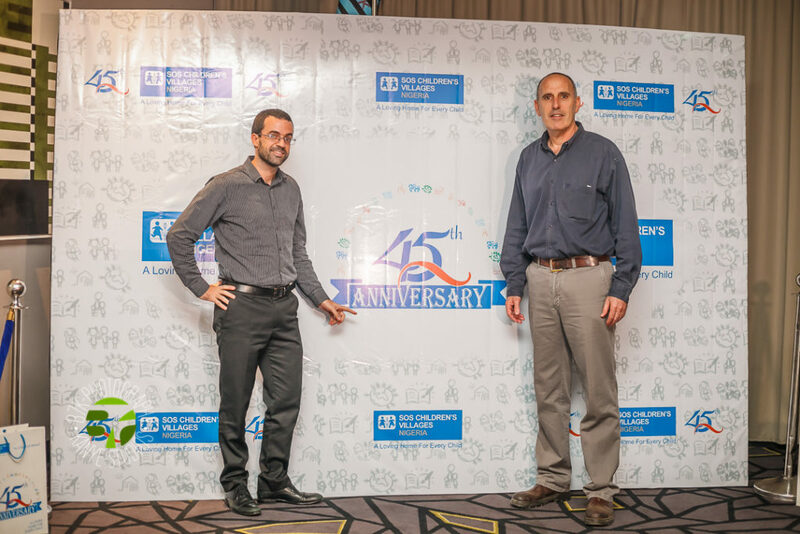 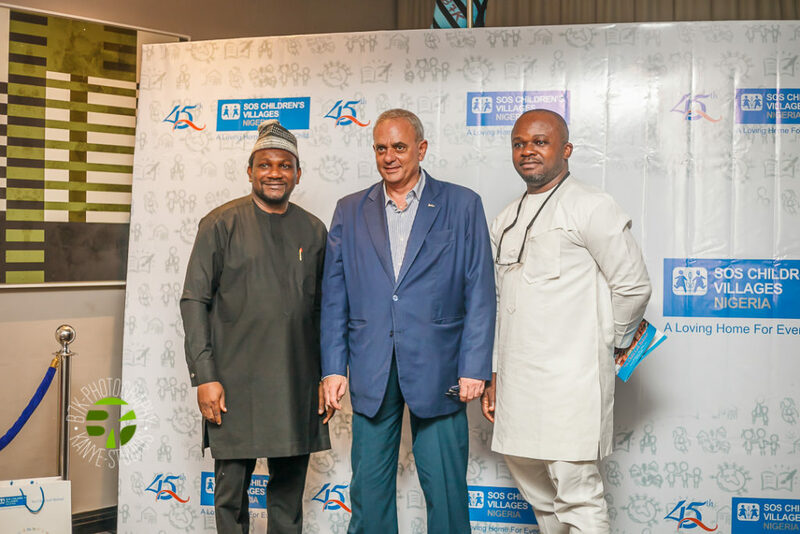 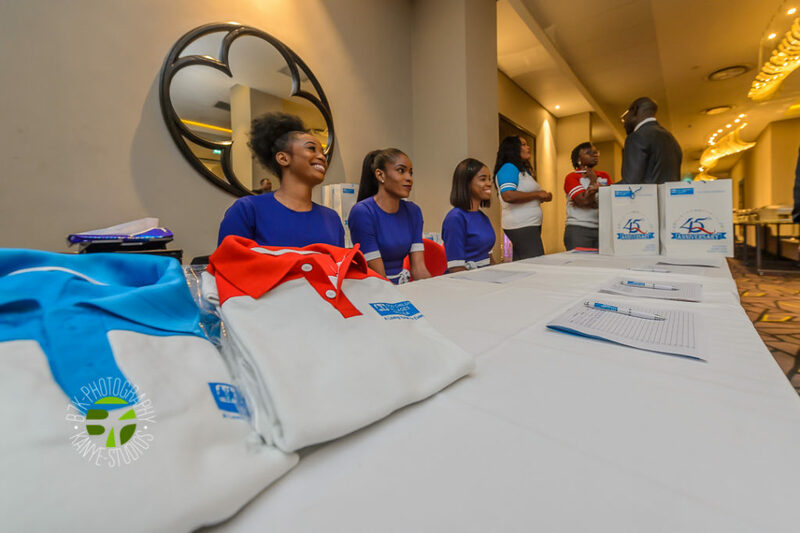 On Tuesday 11th December 2018, all roads led to the Radisson Blu Hotel Ikeja, Lagos, venue of the SOS Children’s Villages Nigeria 45th Anniversary Dinner and Donor Appreciation event. 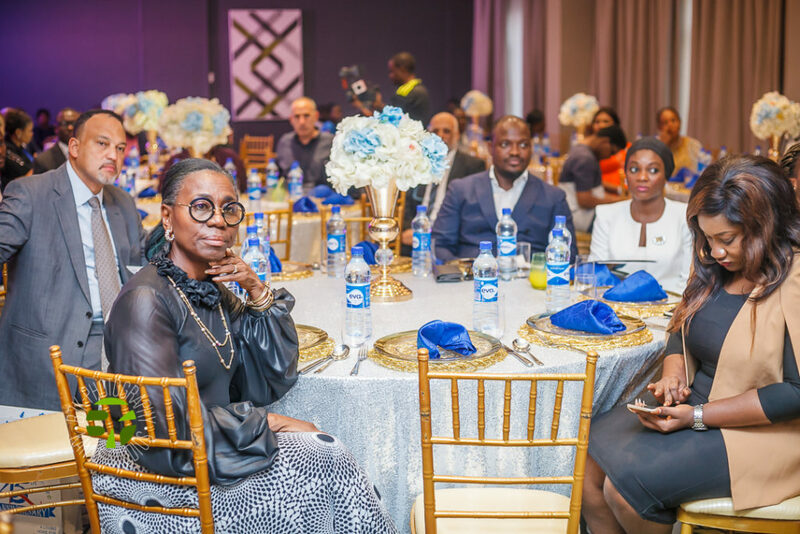 The well attended event was chaired by Prince Julius Adewale Adelusi-Adeluyi, a former Minister of Health and current Chairman of MTN Foundation in Nigeria. 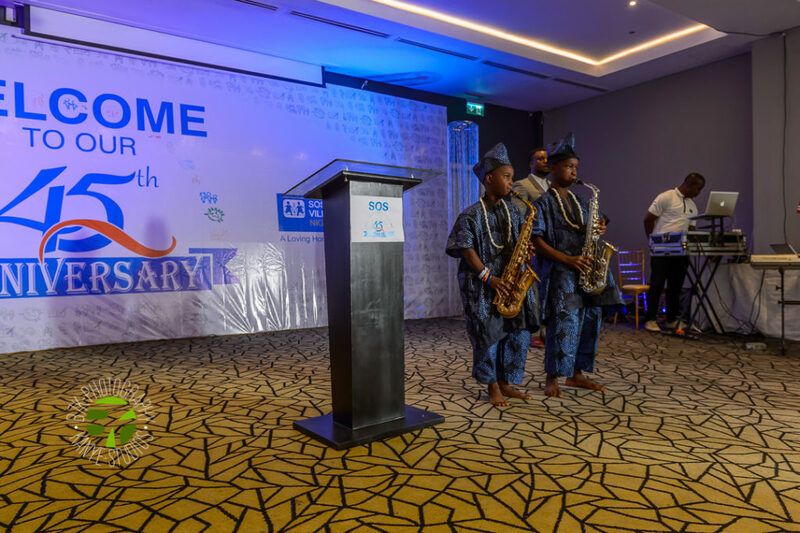 A keynote address, titled ‘NO CHILD LEFT BEHIND’, was presented by Mr. Gbenga Aluko, who is the founding partner at Aluko & Oyebode, a foremost full-service law firm in Nigeria. 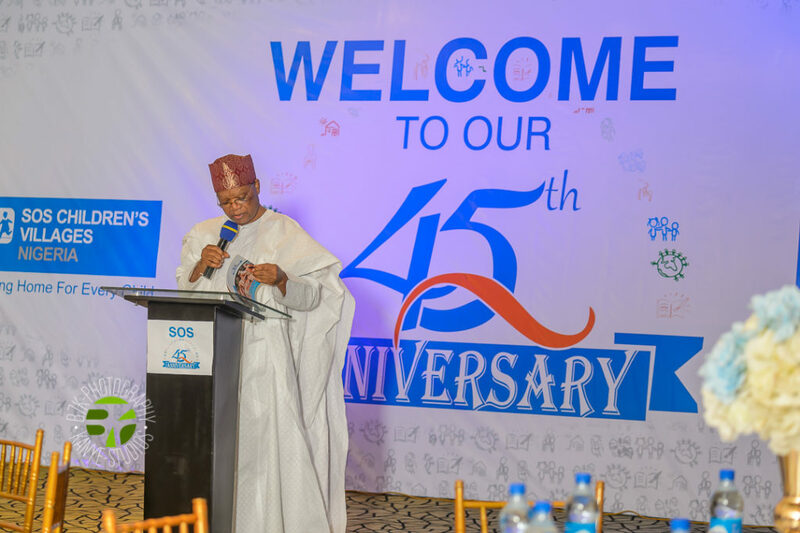 Founded in 1973, SOS Children’s Villages Nigeria, a member of SOS Kinderdorf International, is one of the largest non-profit organizations working in Nigeria and in Sub-Saharan Africa, with footprints across the country in Isolo (Lagos State), Owu-Ijebu (Ogun State), Jos (Plateau State), Ibadan (Oyo State), Kaduna (Kaduna State) and Gwagwalada (Federal Capital Territory), contributing to the improved child care systems in the country. 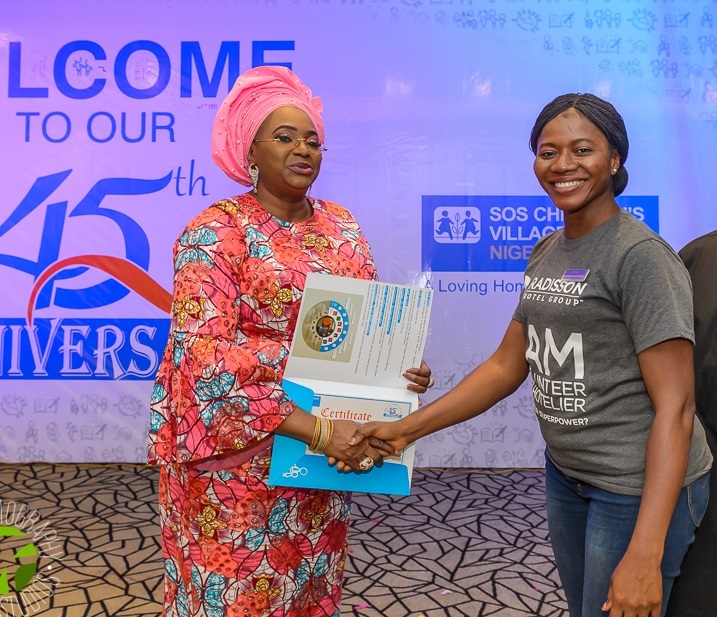 SOS Children’s Villages Nigeria focuses on working with relevant stakeholders to find the most appropriate response to the situation of children at risk of losing parental care and those without parental care in its programme locations. 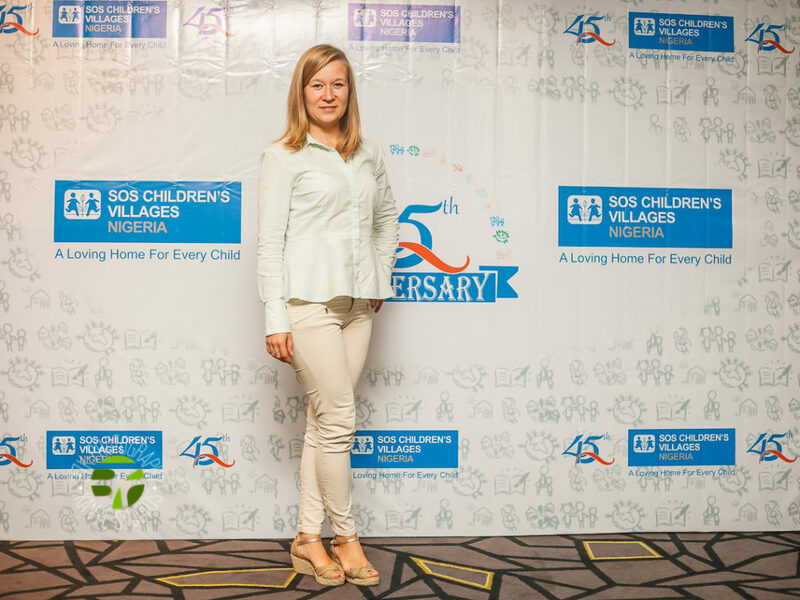 The organization has been providing holistic care and advocating for the need of children and young adults in Nigeria for 45 years. 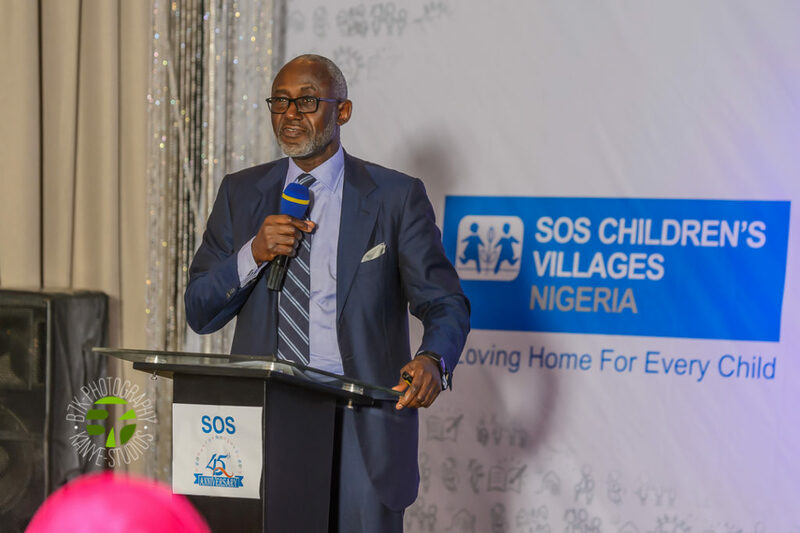 While speaking at the event, National Director of SOS Children’s Villages Nigeria, Eghosa Erhumwunse, said “Over the last 45 years we have provided support to orphaned and vulnerable children and to young people, building and shaping them to become independent, self-sustaining adults who contribute positively to their communities”. 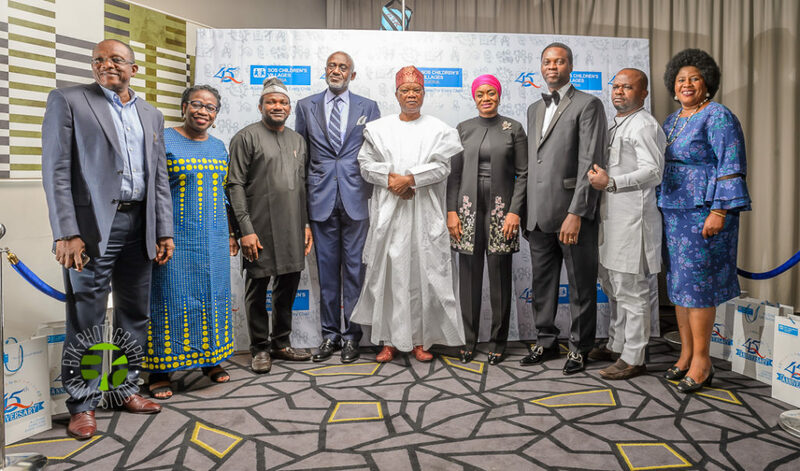 Governor of Lagos State, His Excellency Mr. Akinwunmi Ambode, represented at the event by Mrs. 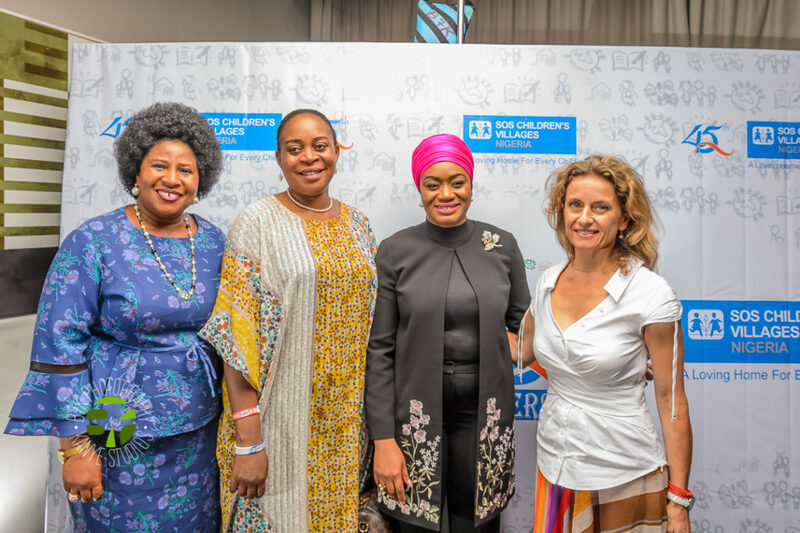 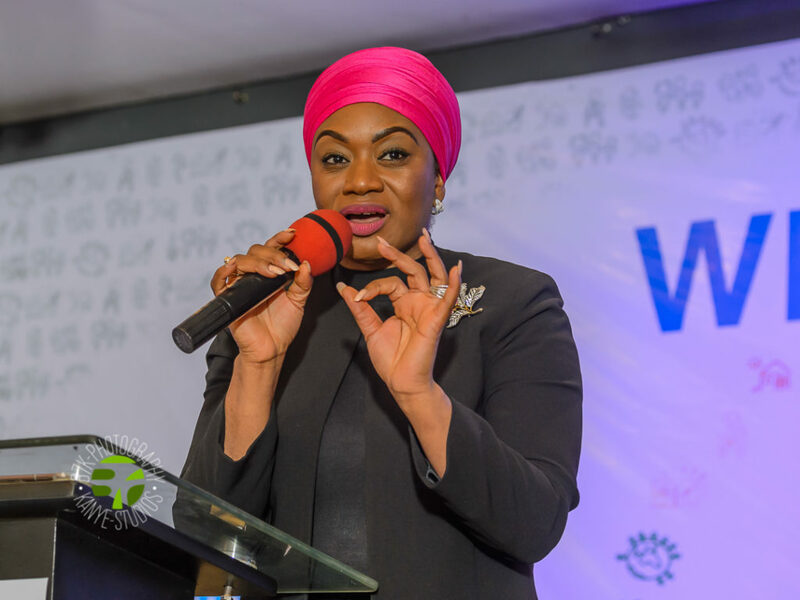 Joke Oshodi-Olasunkanmi, thanked the organisation for their long standing commitment to the plight of children in Lagos state and across the country. 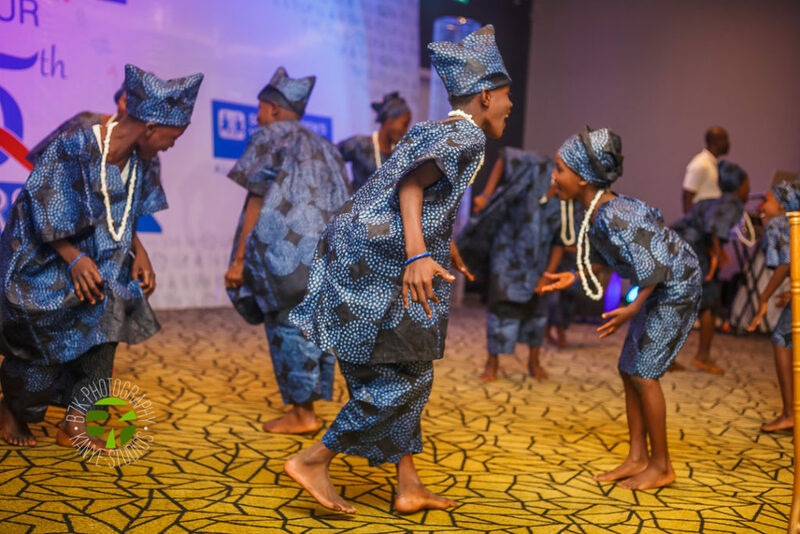 He said “Whatever we inculcate in children today is what they will imbibe tomorrow. 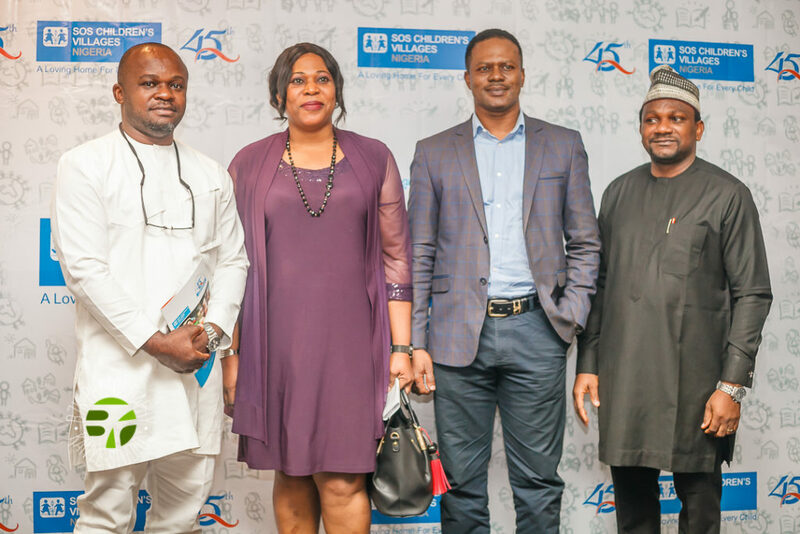 Among them are future leaders. 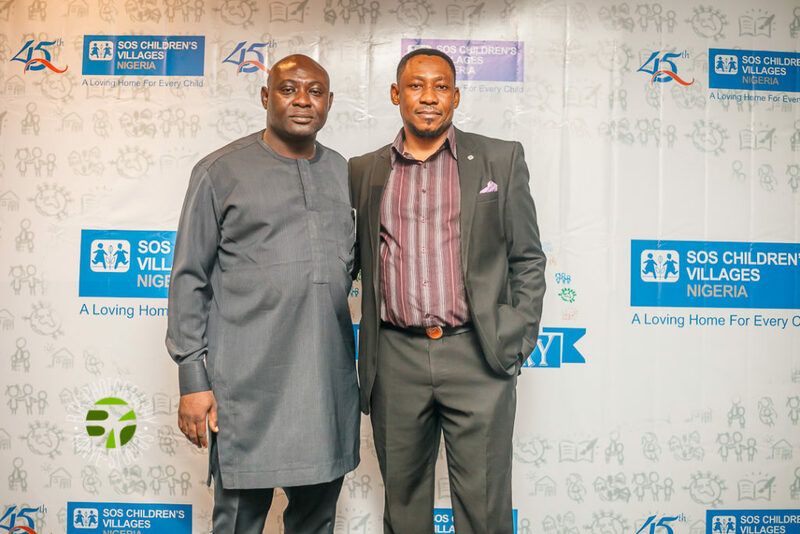 I commend the National Director of SOS Children’s Villages and his team, indeed our nation needs more organisations like yours”. 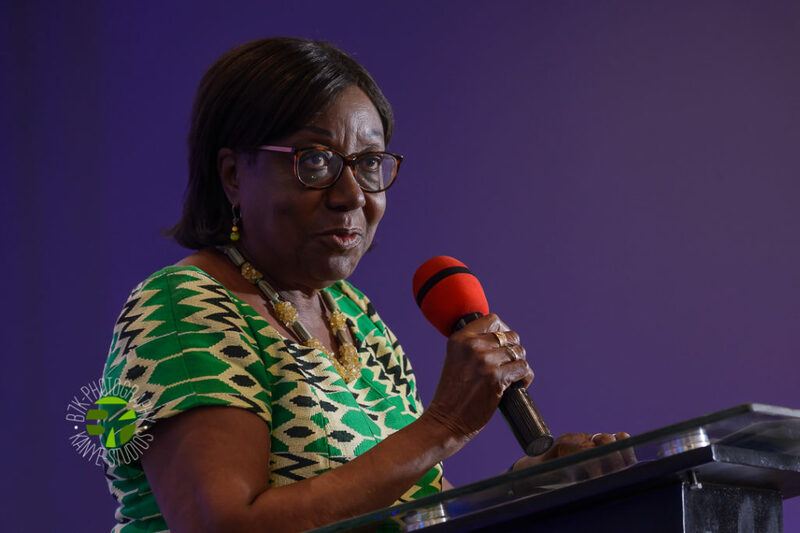 Also speaking at the event, former Vice President of SOS Kinderdorf International and Honorary Member of SOS Children’s Villages International, Mrs. Margaret Nkrumah, who was a special guest of honour, highlighted the contemporary challenges that young people without proper care and mentorship face in Africa, especially the wide spreading incident of drugs and substance abuse. 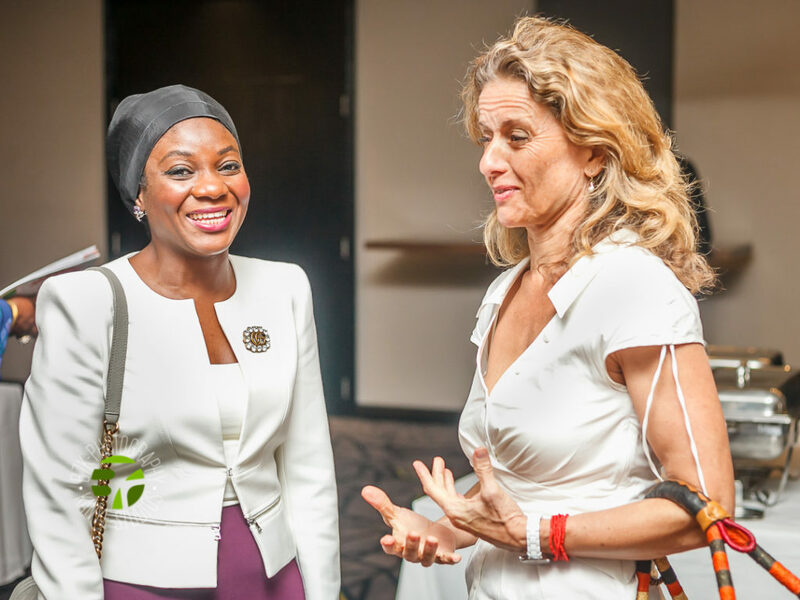 Other guests at the event included members of the diplomatic corps, business executives, existing donors and friends of the organisation, representatives of the media as well as civil society groups. 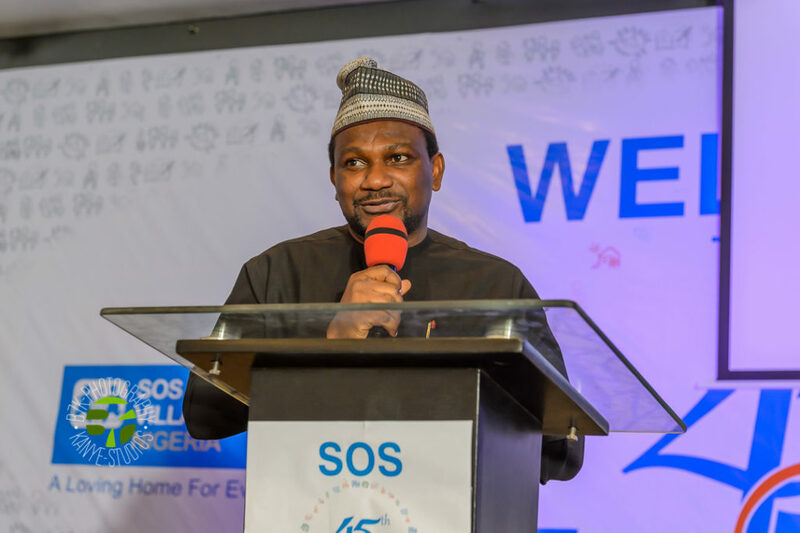 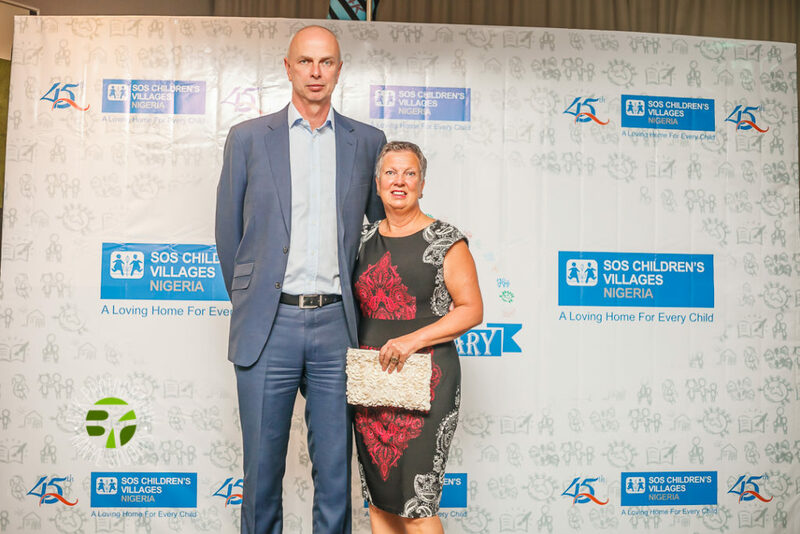 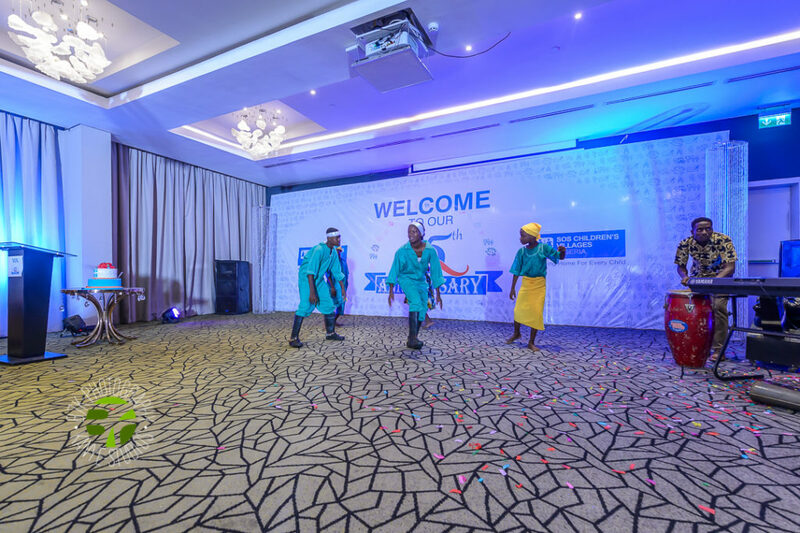 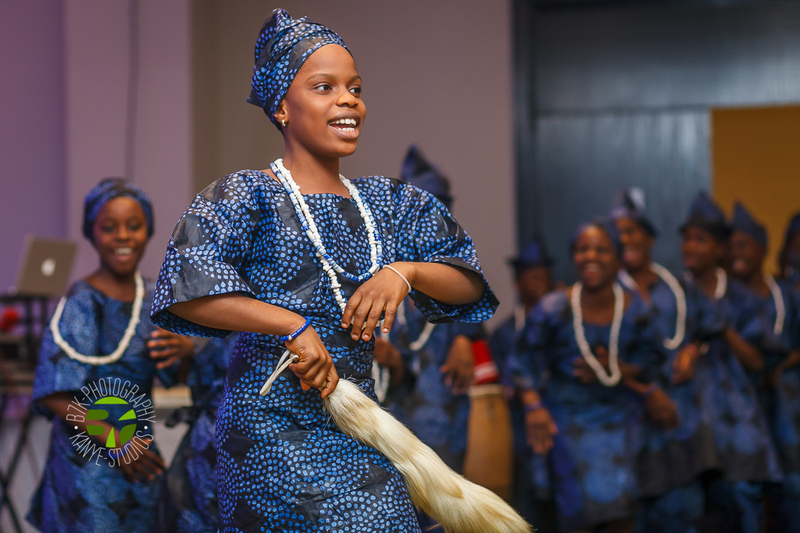 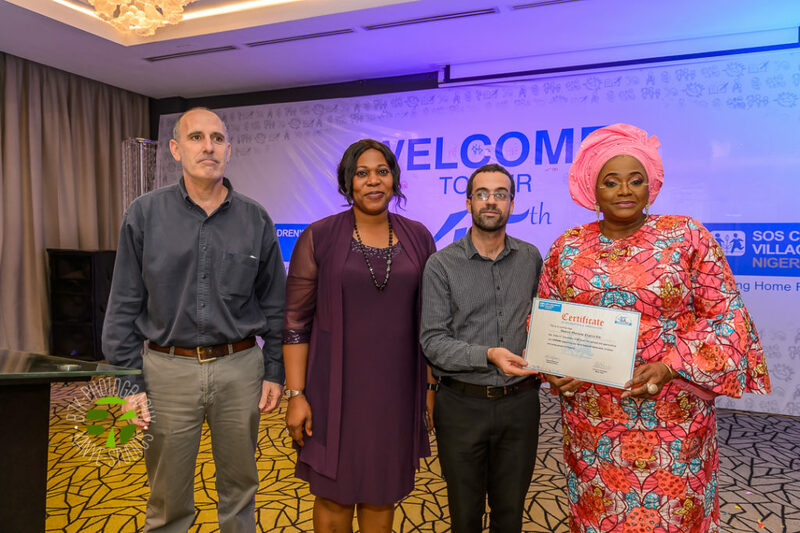 Highpoints of the occasion included the presentation of certificates to individuals and corporate organisations who have stood by SOS Children’s Villages Nigeria; and dance presentations by children from the SOS Children’s Villages programmes.